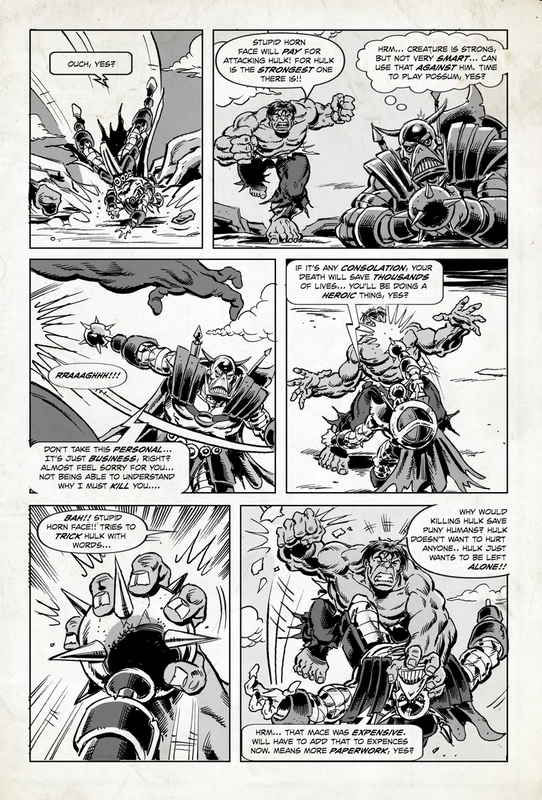 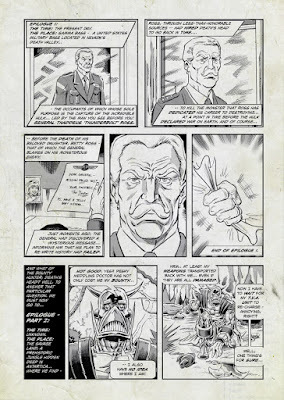 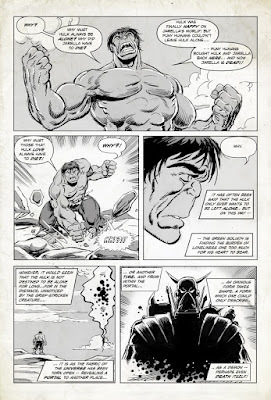 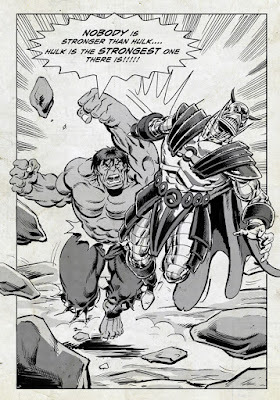 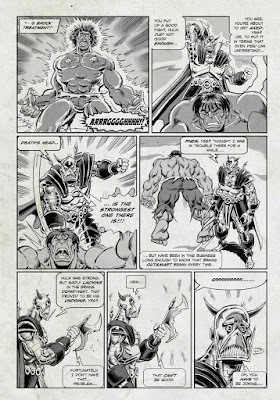 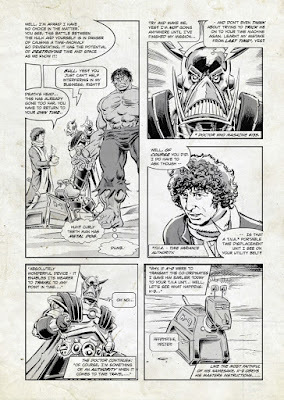 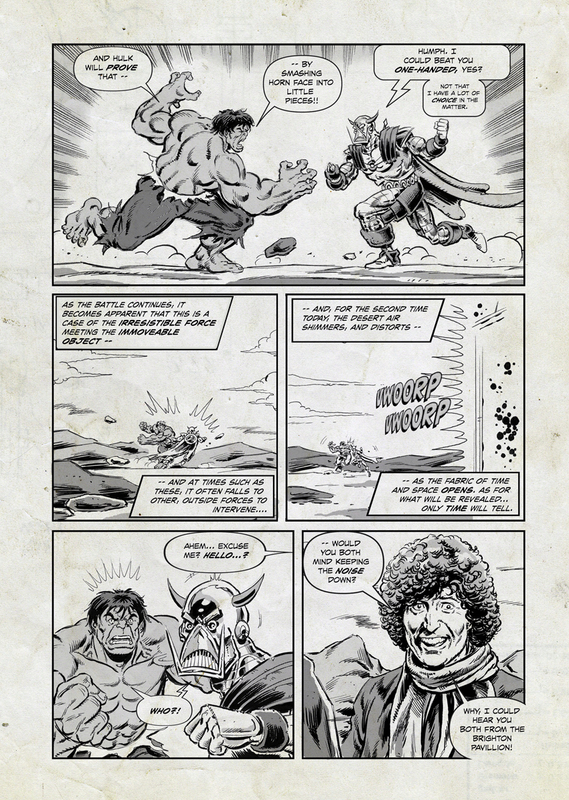 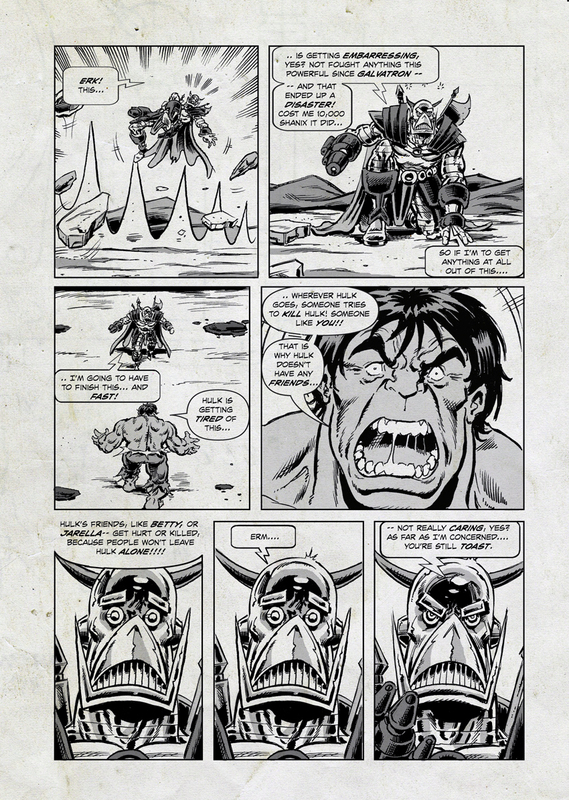 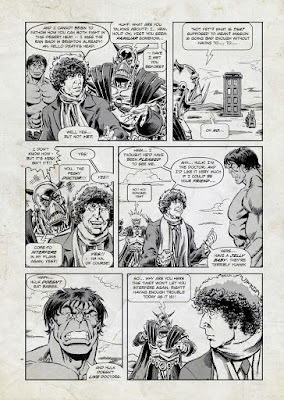 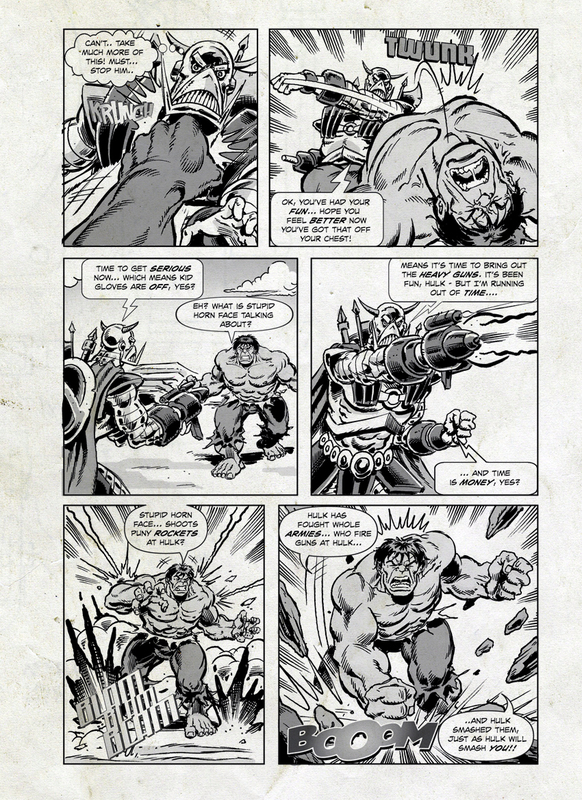 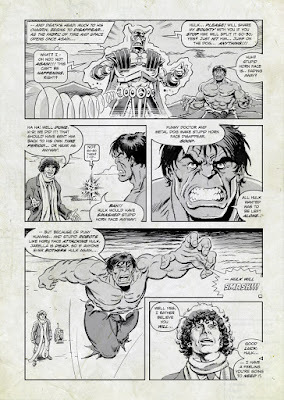 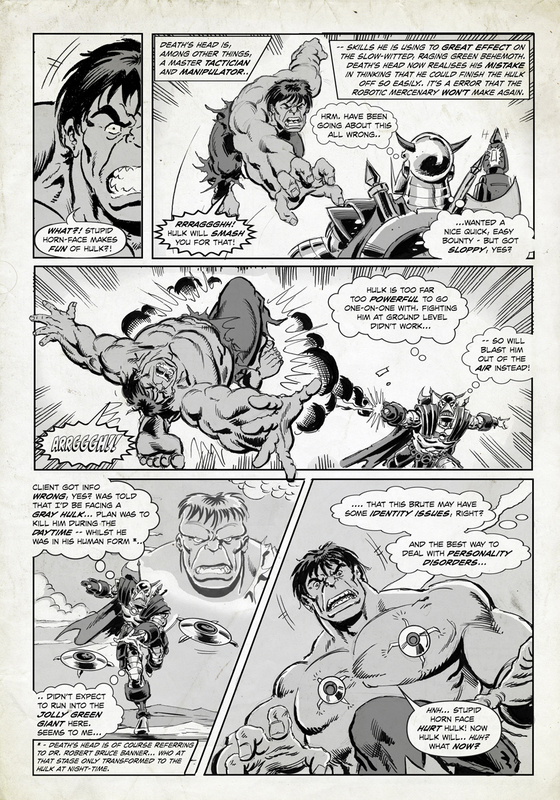 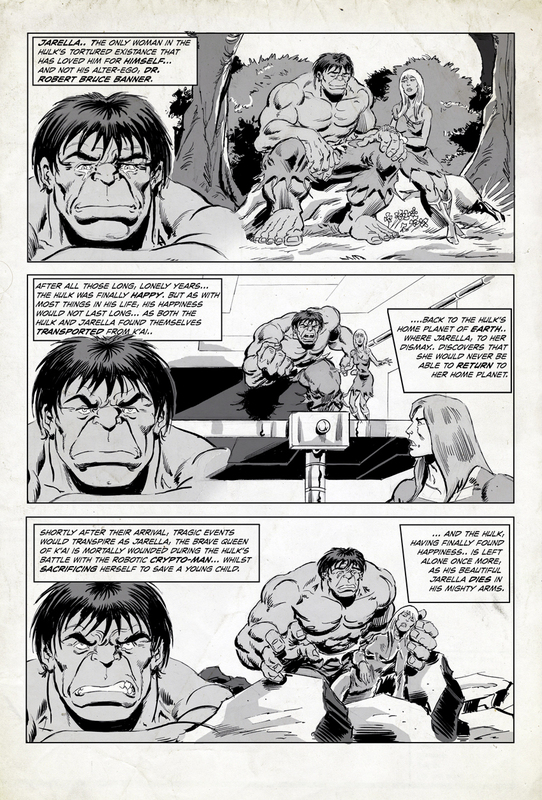 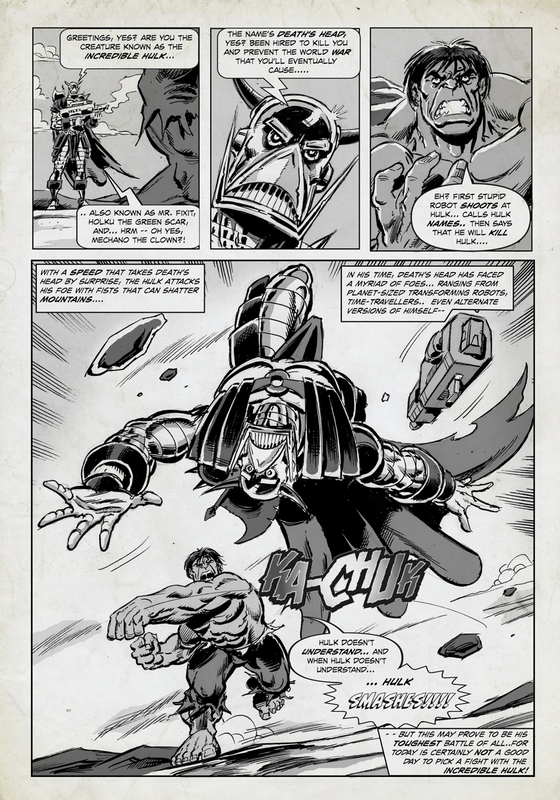 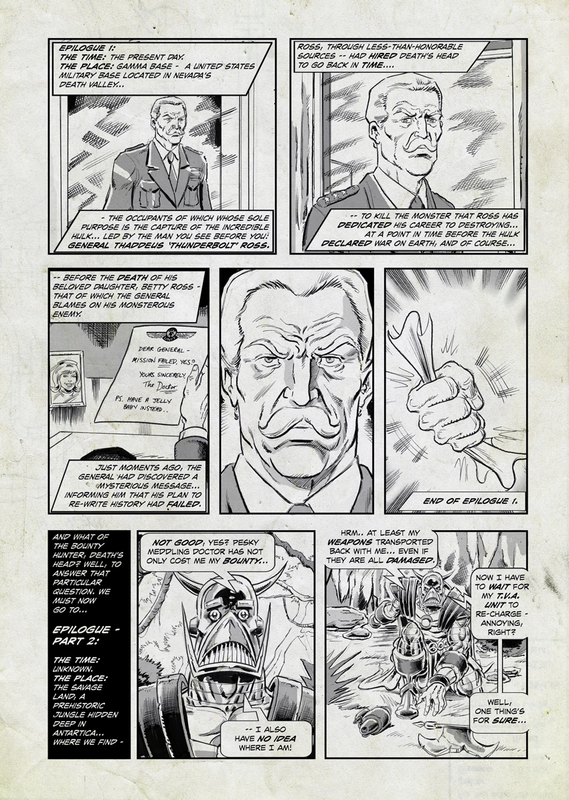 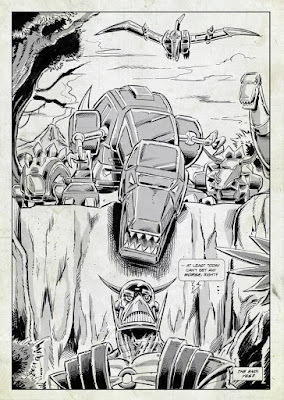 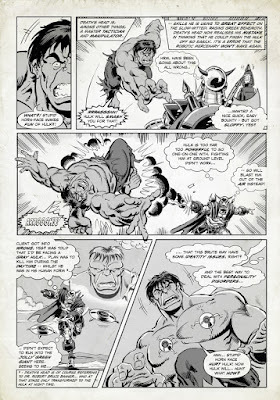 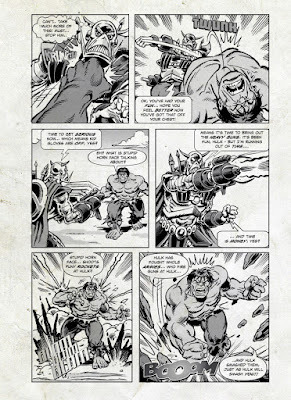 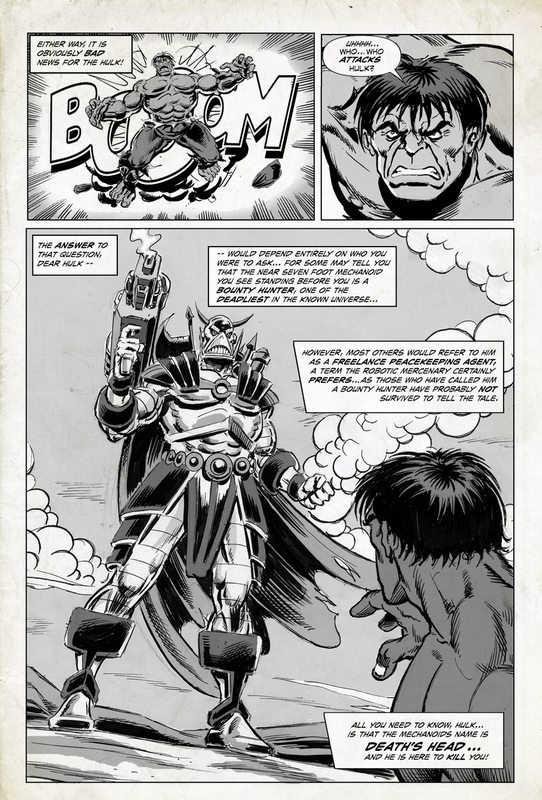 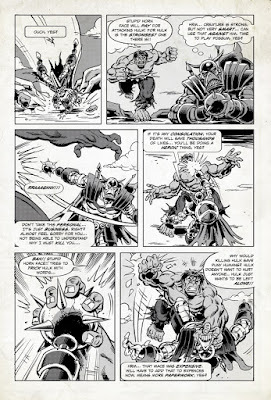 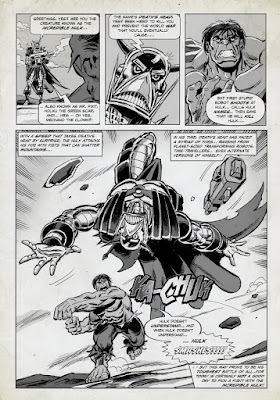 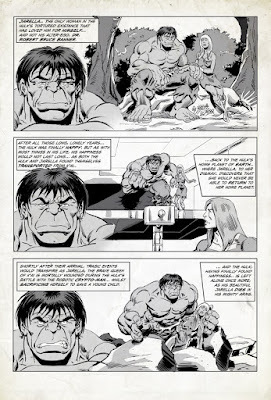 Hulk vs Death's Head - the COMPLETE strip! 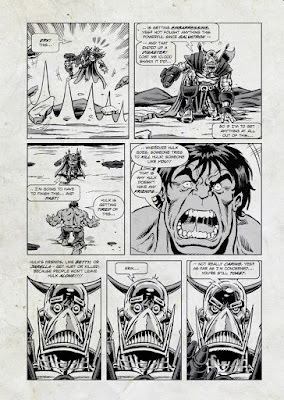 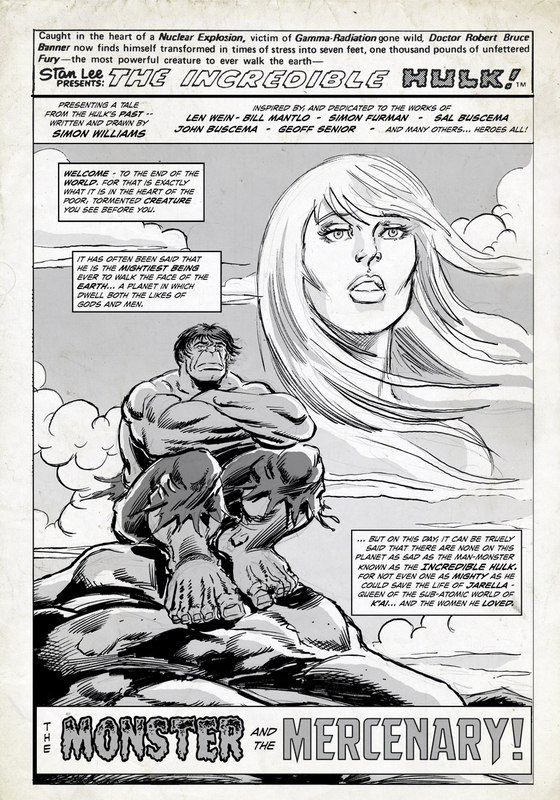 More than a few folks who follow me on Twitter have enquired about where they may purchase the original Hulk vs Death's Head strip, which was printed in a VERY limited run of my Soulman Inc Sketch-book back in 2009. Since said book is long out of print, I thought I'd treat you guys to the strip... as it was originally published in it's entirety! So put on your purple pants, get a packet of Jelly babies... and enjoy, yes?